Who doesn't like Emojis! If you use Steam chat, there is a cool Free chance to get some Pig Emoticons to celebrate the Lunar New Year! You should check it out! 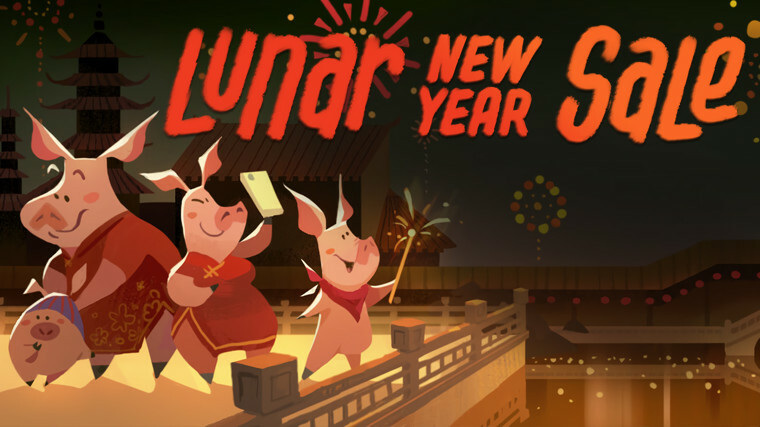 When you enter the steam store, you click on the Lunar New Year Sale envelope (bottom right corner) to earn 1,000 free tokens. 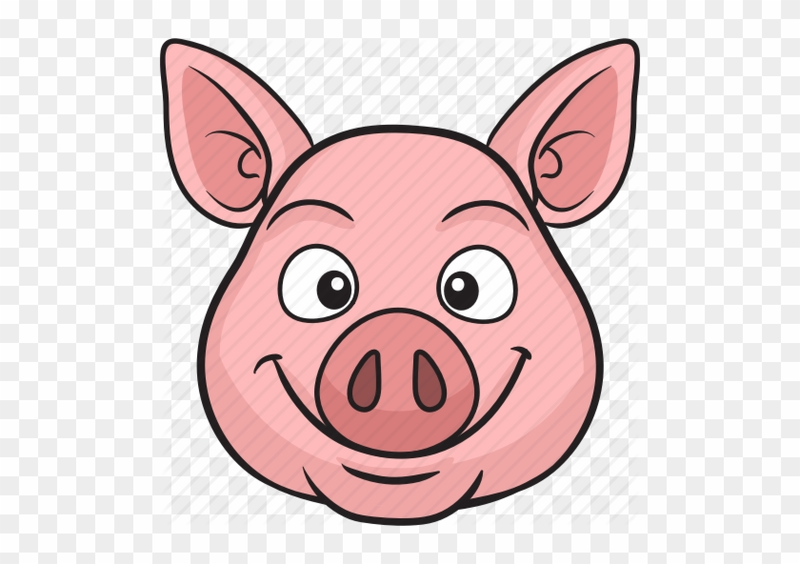 You can then spend your 1,000 free tokens to get these pig emotes! There are other options to spend your 1,000 tokens like a free profile background or a discount on Store purchase, but the emotes are what I chose! I believe this is available till February 11th. If you want to see what they look like, text me in Steam chat and I'll send you a chat with them in it. Enjoy! When my boys clicked on the Red envelope, they actually got 2,000 tokens! So they were able to purchase more than me!